After getting this opportunity to write for East Village Times, I thought I was all set. Wasn’t I surprised when the San Diego Sockers sent me a direct message on Twitter asking if I wanted a media pass to cover their games? Being able to cover for the Sockers has opened up many doors for a future in sports journalism. It has helped me learn so much about what to do as a journalist and has helped me meet some very fine people. One of those people has been Jonathan Greene, the communications manager for the team. He found out who I was and gave me the opportunity to further my career with the team. The team themselves are a great bunch of guys too. They are always available to do post-game interviews, even if it’s with some 18-year-old kid pestering them with nothing but an iPhone and a notebook. It has been a true treat getting to meet all of them and see what they are like up close and personal. 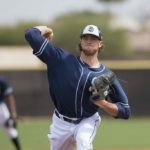 Kraig Chiles is the responsible leader of the club, Christ Toth is stoic in his responses, Matt Clare is clear and concise, and Boris Pardo laughs and jokes around in his interviews. It has been a treat meeting these men up close and personal and being able to just talk with them. Interviews are an integral part of my job, and each of them has helped tremendously. For my career, this is a big step up. This cannot be stressed enough; a Sockers game is one of the best places to go to have a great time. Valley View Casino Center isn’t the sparkling jewel it once was, but it is still very serviceable. The staff is incredibly friendly, and even the security will lend a helping hand. The food options are incredible as well, with Pizza Port, Wetzel’s Pretzels, and Koby’s Diner all readily available. Each game always seems to have a giveaway as well, and each of the giveaways are pretty nifty. Credit card holders and tote bags aren’t the first things that come to mind on a giveaway day, but they are all very useful. The team also has events during each intermission and parking is always free for every customer. 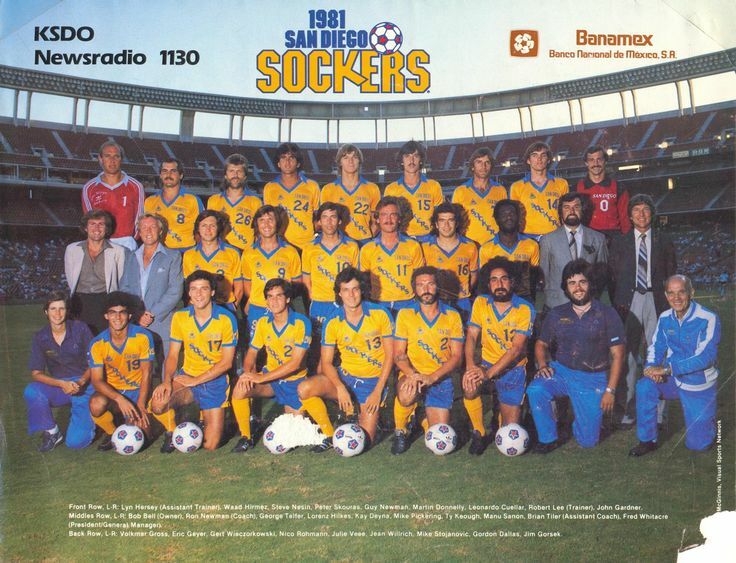 It also helps that the Sockers are one of the best teams in the league with some of the finest players playing for them. Toth won Goalkeeper of the Year and Pardo was the runner-up, Clare led the team in assists last year, and Ray Contreras and Cesar Cerda lead a suffocating defense. If you want to see some intense soccer at reasonable prices, a Sockers game is the place for you. I’ll admit it, soccer was never my favorite sport to watch. I played for many years in youth soccer and enjoyed my time in it (and my two career goals), but watching it was something else. It was a long game and it took a long time to score a goal. However, this was outdoor soccer. Indoor soccer, on the other hand, is a game where offense is king. The field is shorter, so the players have a shorter way to go to get to the net. Shots on goal come fast and furious and many of them eventually get by the keeper. This is where the Sockers thrive. The team is fun to watch. They are fast, strong, and smart and can score goals just as fast as they can stop them. 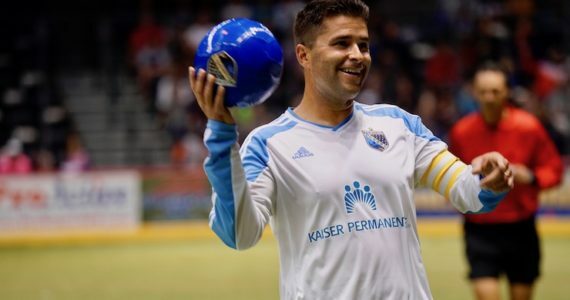 The Sockers make soccer fun again and are truly one of the most underrated sports teams San Diego has. By the way, they are 14-time champions, so expect a playoff-caliber team to take the field every week. Overall, the Sockers have been a wonderful addition to my life. They advanced my career and helped make one of the premier sports in the world extremely fun. I couldn’t imagine missing one of their games, and am proud to call myself a fan. So here’s to everyone at the San Diego Sockers for this amazing opportunity.